The Google AMP for SEO (Accelerated Mobile Pages) add-on allows to create mobile optimized content for the product details pages. Thanks to the add-on, it takes just a couple of clicks to make your website go mobile and improve mobile performance. What is AMP? AMP is a Google-backed project, which aims to speed up the delivery of content through the use of stripped down code known as AMP HTML. Read more about AMP here. The Google AMP for SEO add-on creates special lightweight versions of your product pages so that your store is loaded faster and instantly on phones and tablets. Your customers will get instant access to your products while you will focus on the business process. - Lower bounce rate thanks to improved user experience. How it works? 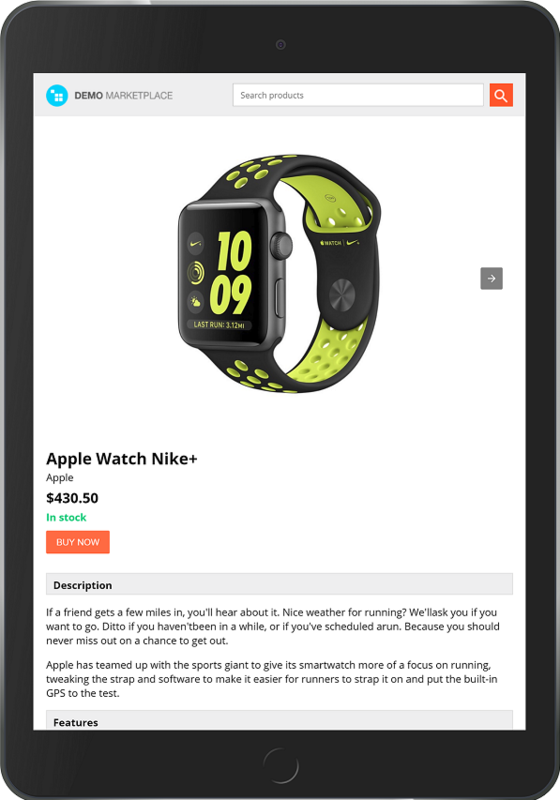 Once the add-on is installed and activated, AMP HTML is automatically applied to all products in your store. This can't be easier. Also please check the validation of URL. Insert a product link at https://validator.ampproject.org/ and click on VALIDATE to ensure there are no issues. The add-on is compatible with CS-Cart and Multi-Vendor 4.4.1 and above. Need compatibility with another version? Contact us. Learn more about the add-on in the User Guide. I will be glad to answer all your questions about the add-on. P.S. Do not forget to join us on Facebook to be the first to know about great solutions for your store! Improve your store SEO ranking with Google AMP for SEO add-on. The complete package of Google Amp + JSON-LD + SEO meta templates. Can you guarantee that those will work with my currently used installed addons ? Or at least can Simtech Dev guarantee if I were to let you guys do the install to work with the currently employed addons ? We can not guarantee that our add-ons will work with the add-ons of other developers because we did not see the code of other add-ons and did not check how the add-ons work together. We only guarantee compatibility with the default and our add-ons. I do not see some obvious problems now, so you can install, check and make a refund if you face some issues. Oleg, can you post links to live stores with AMP addon installed? No, I can not share the live store links. What do you want to check? I will do my best to provide you with the necessary information and screenshots. I want compare SEO performance over time and other parameters. I think it is better to test the add-on on your store because there are a lot of other tools to improve SEO in the store. After the add-on installation you will be able to check if there are any issues with special validator. 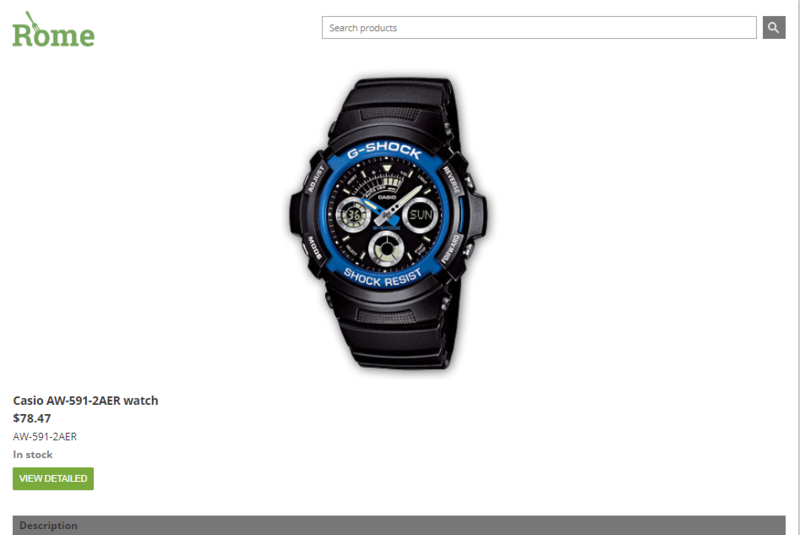 Also you will check how the product page will be displayed in AMP version. Oleg, how fast is your support desk able to respond to request for support ticket? I have installed the Google AMP for SEO Addon but according to the Google AMP validator - there is much wrong in the way it is configured. I make use of the Alexbranding (AB) UniTheme but I am not sure that is the root cause of these issues. The mandatory attribute '⚡' is missing in tag 'html ⚡ for top-level html'. Learn more. The attribute 'href' in tag 'base' is set to the invalid value 'https://pasioonline.com/'. Do you check product URL, not homepage? Strangely enough IMHO is that the Chrome web browser extension lets product url pass as valid with one caveat that for some reason the visitor of that AMP generated page must be logged in to our store in order to add the product to the cart. Yes, such issue exists, the fix will be included in the next release. But in your store we already fixed the issue. Please check. I would like to know if you guys fixed the issue before we purchase the addon? The new version is v4.5.0.10. Please check your add-on version or PM me your e-mail registered in our HelpDesk and I will check. According to the rules, the product description should be sent without inline styles for AMP. That's why we added new "Description for AMP" field for you. If it is empty, we will use the default description but without inline styles. One more feature for you. We know how analytics is important for every store so we added the ability to enter tracking ID in the Google Analytics account number field in the add-on setting. If you still do not have the Google AMP for SEO add-on, please read about this tool more to find out why you need it. Now you can upload separate logo for AMP pages in our Google AMP for SEO add-on. The category pages with AMP has been added to the Google AMP for SEO add-on. 1. Additional images have been added to product pages. 2. Adaptive images have been added to product pages. 3.The sorting language variables of the default Bestseller add-on have been added. 4.There was an error in saving vendor’s data in Multi-Vendor. Fixed. 5.The AMP theme couldn’t work correctly with multi storefront stores. Fixed. 6.The rating was shown incorrectly. Fixed. 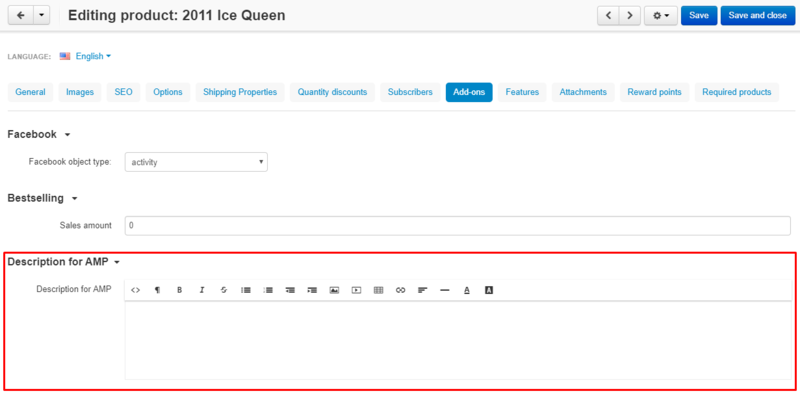 7.The indentation has been added between the name of the product feature and its value on the product page. Read more about Google AMP for SEO add-on. Will this add-on work with a store that has many custom add-ons? Yes, it will work. If the add-ons modify product page, these changes most likely will not appear, but anyway your product page will look good in search.